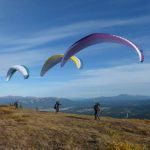 Get a taste for paragliding by learning the basics of wing-layout and set-up, then progress to ground-handling and inflations. Finally get your toes off the ground on one of our training slopes (location depends on wind direction). 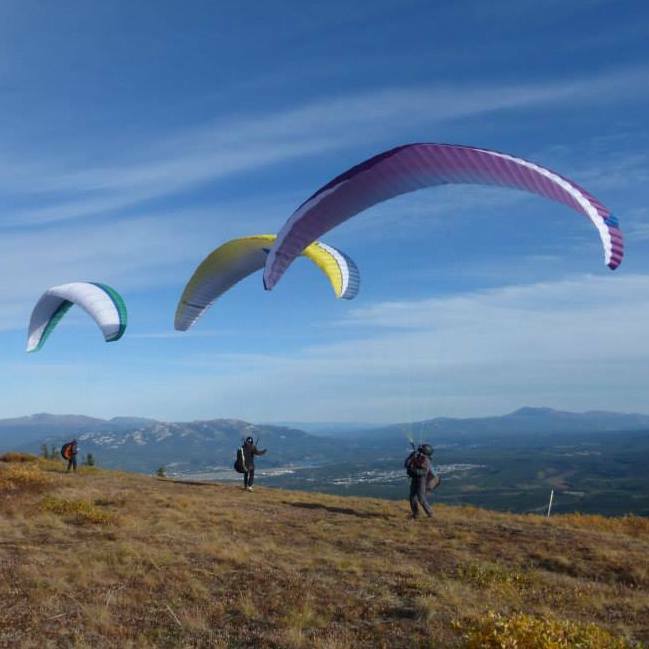 Persons wanting to continue with Paragliding can include this course towards your novice rating. 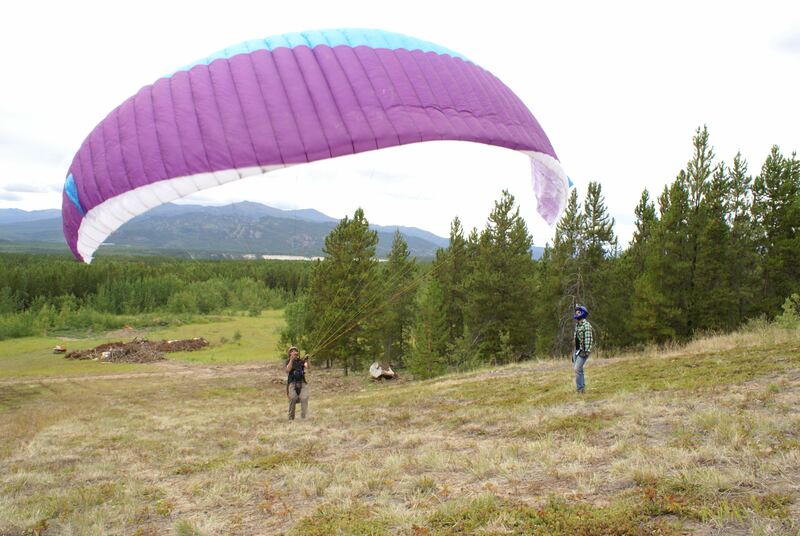 The Intro can also be suitable for groups wanting to do a team-building activity. For those more serious about learning, the two-day course is a better value and will give you time to absorb what you learn on the first day. To Continue with the Novice/P2 Rating, participants are required to purchase equipment. Bring: Suitable footwear and clothing (not shorts) for outdoor activities, gloves, hiking boots with decent ankle support, layered clothing, sunglasses, snacks, water (or something to drink), sunscreen/bug-spray (summer).